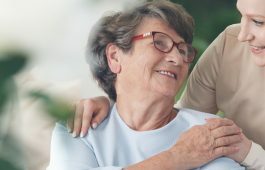 We provide excellent aged care, meal preparation, dementia care, respite care services, in home care services and aged care meal preparation services, senior home care Sydney. 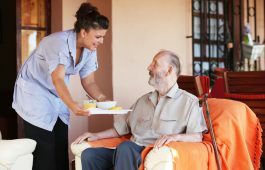 At Essential Home Care we pride ourselves on delivering considerate aged care, meal preparation, dementia care, senior home care, respite care, in home care services and aged care meal preparation services to residents in Sydney. OUR TRAINED STAFF RECOGNISE THE INDIVIDUAL NEEDS OF CLIENTS, AS WELL AS THE CULTURAL AND ETHNIC SENSITIVITY THAT IS REQUIRED TO ACHIEVE COMPATIBILITY. Our personal care services and senior home care services can assist you with daily living activities. 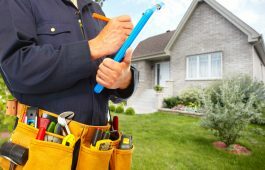 At Essential Home Care we offer handyman services to help with household repairs and maintenance. Home help services include basic household tasks such as cleaning, cooking and shopping. May be planned for regular intervals or may be provided in response to an emergency or crisis situation. We take into account all of your personal preferences and allergies for meal preparation. Contact us to use our aged care, meal preparation, dementia care, senior home care, respite care services, in home care services and aged care meal preparation services.